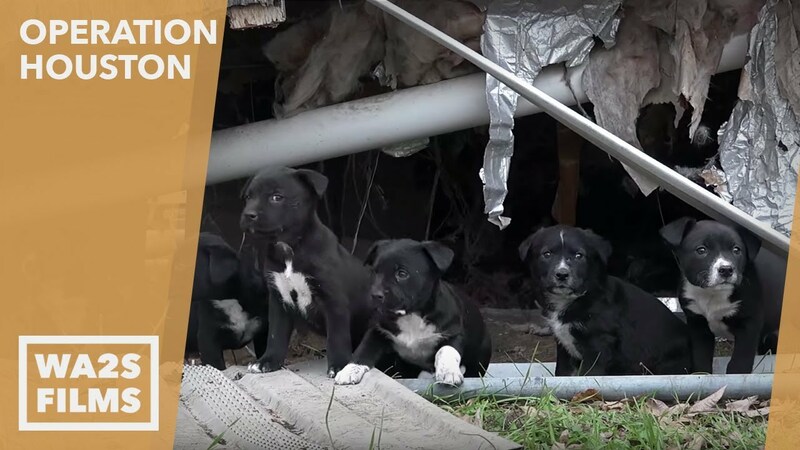 Erika and Sandro are two animal lovers/rescuers working for a non profit animal welfare organization, Houston’s South Street Dogs who have provided a second chance at life to hundreds to animals living in the city of Houston, Texas. Recently, they received a call from the owner of a beauty emporium who was concerned about the well being of a certain mama dog who looked in the need of urgent medical attention. The dog acted in a surprisingly calm and quiet manner which allowed them to approach the dog for taking a closer look. Upon further observation it was found that she in fact was suffering from Mange, a type of skin disease caused by parasitic mites that cause intense irritation and itching of the skin. If left untreated it can be extremely distressing for the dog.